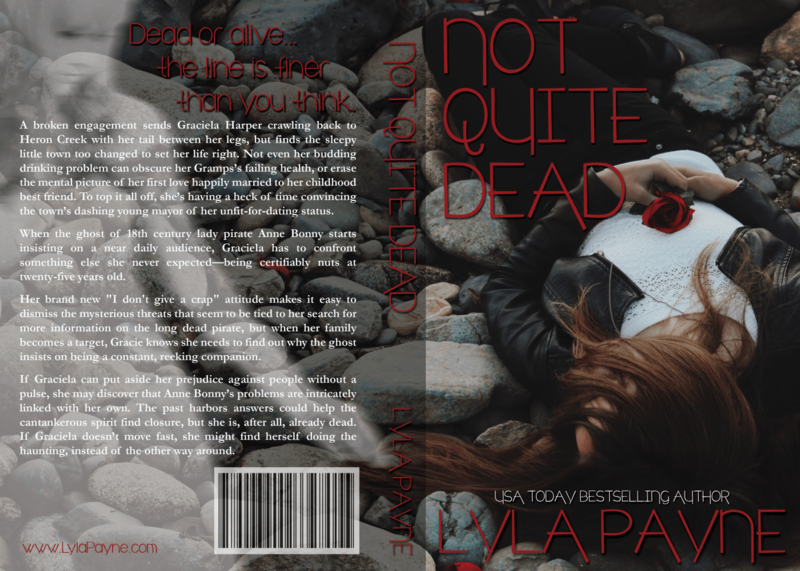 NOT QUITE DEAD Cover Reveal!!! Time for a big, group SQUEEEEEE, people! I’m excited, pumped, thrilled, and more over being able to share this new adventure with you! 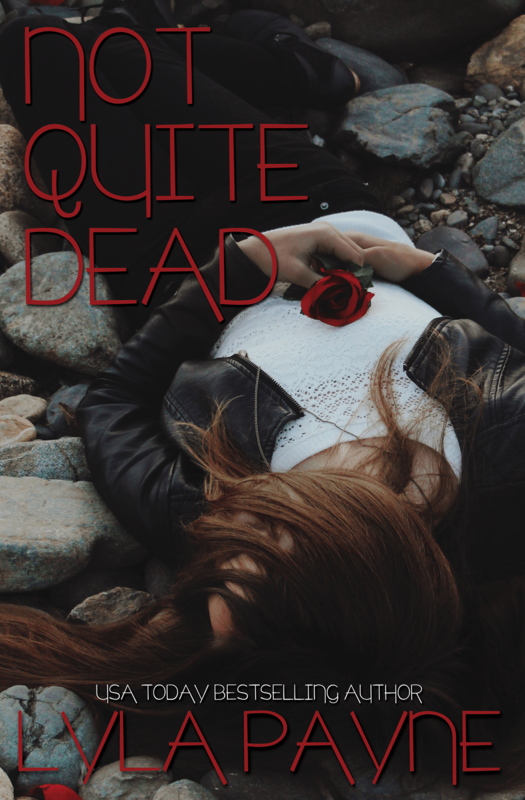 Not Quite Dead is an ADULT romance/mystery/supernatural tale that’s the first in a series titled Lowcountry Ghosts. The first installment comes out April 1st, and there’s a summary on Goodreads, but let’s get to what you REALLY CAME HERE FOR, YEAH? Oh, one more thing first – stick around at the bottom of the post to enter to win some FANTASTIC prizes (if I do say so myself). It’s original photography by an AMAZING, talented young photographer, and I can’t wait to work with her again and again on the subsequent books in this series. I just love that it’s unique, that it captures Graciela’s mood and struggles, and of course…the apparition on the back. Photo credit to Iona Nicole, and cover design credit to Eisley Jacobs (both at Complete Pixels). BUT WAIT THERE’S MORE. I PROMISED YOU MORE. Enter using the Rafflecopter below and you could win a $25 gift card to the online bookstore of your choice, or a print ARC, or 1 of 3 eARCs of the book! There will be FIVE winners chosen, so your chances are pretty good! Stay tuned over the next couple of weeks for some fun teasers and excerpts! Until now, bring on those entries…do YOU believe in ghosts?? I totally believe in ghosts. I live in a haunted house as we speak. Congrats, it’s a really beautiful cover. I don’t know if I believe in ghosts… I’m a little afraid! I can’t decide! I don’t want to believe in ghosts, but I’m never 100% sure… GORGEOUS COVER! I guess I do. I believe that spirits can hang around earth and connect with the living if they want.